Posted in News, Specials	| Comments Off on MSSI Winter Special! 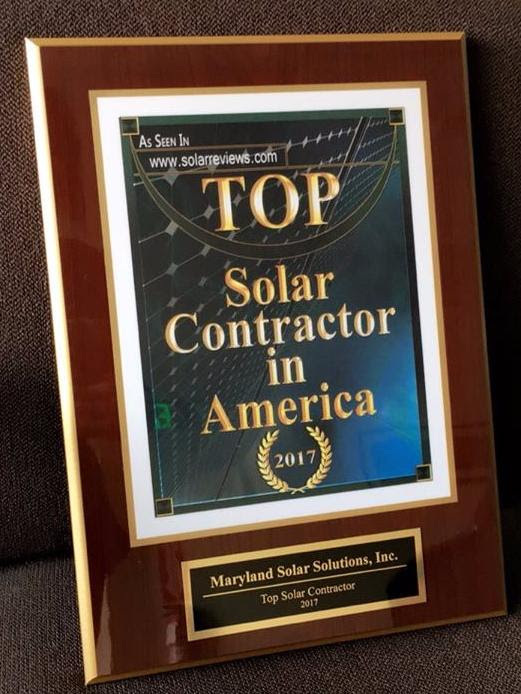 First, we would like to thank all of our loyal customers for recognizing Maryland Solar Solutions as a solar contractor that exceeds all expectations and rises above the rest in customer service, reliability and all around quality. As a small, woman owned, local company, we have faced many challenges, but each hardship has only proven to make us stronger. Winning these awards would not have been possible without our continuous kind words and constant support from our customers! Here at MSSI, we focus on customer service, and quality products. 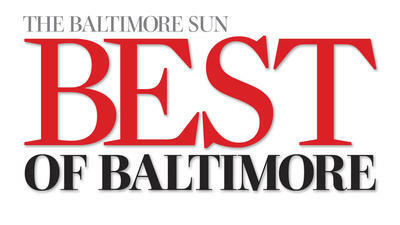 It was not easy getting to the Best of Baltimore and Top Solar Contractor in America. We have had our fair share of tough times and failures, but what sets us apart from the rest, is we do not let that get us down! We take our faults and learn from them and strive to be better every day. We not only want to save the planet by producing and utilizing as much clean energy as possible, but we wish to develop long term relationships with our customers who wish to cut costs and go green at the same time! Over the years we have been awarded with “Fastest Growing Woman-Owned Business,” and multiple Angie’s List “Super Service” awards. We could not have come this far without our constant praise and positive feedback from our customers. We can not thank you enough for all your support! We hope you soak up all the sunny rays for the rest of your solar days! 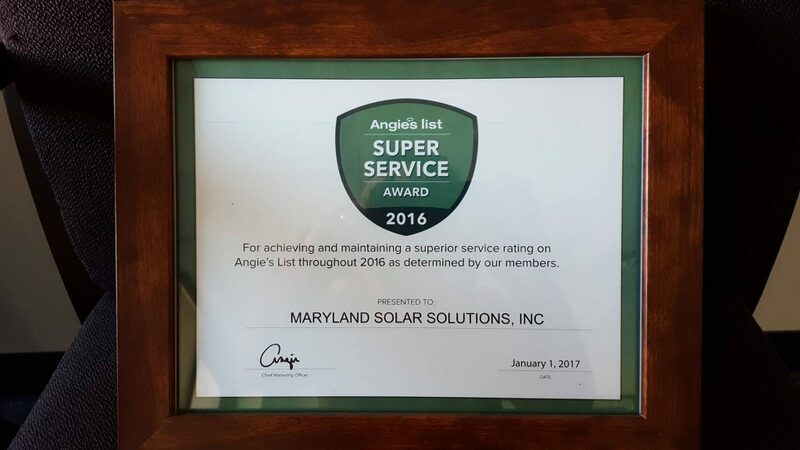 Cheers to maintaining a superior service rating on Angie’s List throughout 2016! 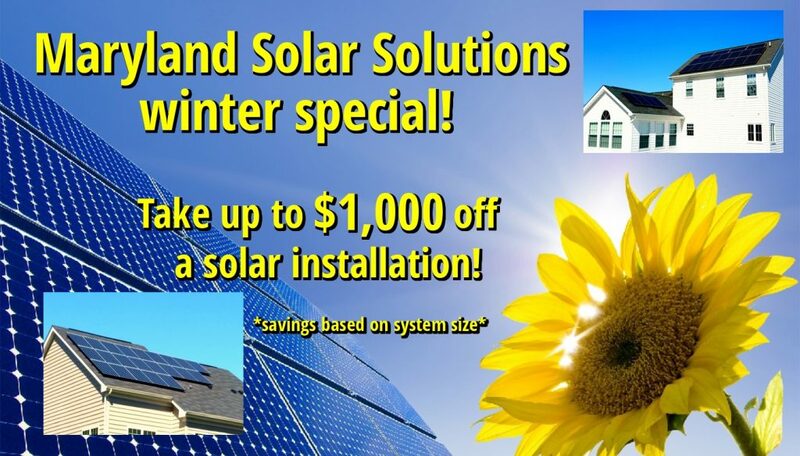 Call MSSI for your solar quote! Are you tired of paying high electric bills? 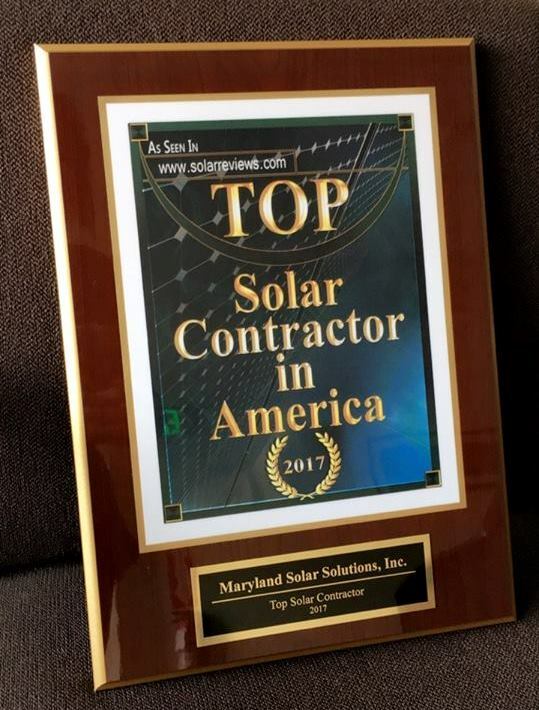 Call MSSI – rated a top solar contractor in America! You’ll find our turn-key installation process to be hassle-free and backed by outstanding customer service!